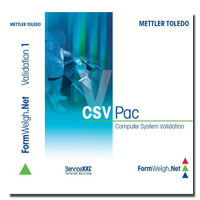 System validation will help you to meet high quality standards with risk analysis and professional service. 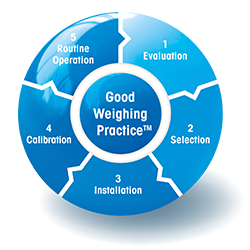 If a scale that is not suited for a particular application, or if it is not maintained correctly, the uncertainty of the weighing device can be higher than the actual measurements resulting in OOS results. The consequence of this inaccurate weighing is the loss of reputation, safety issues or fines. This white paper describes how to evaluate measurement uncertainty in weighing to improve quality and profitability.